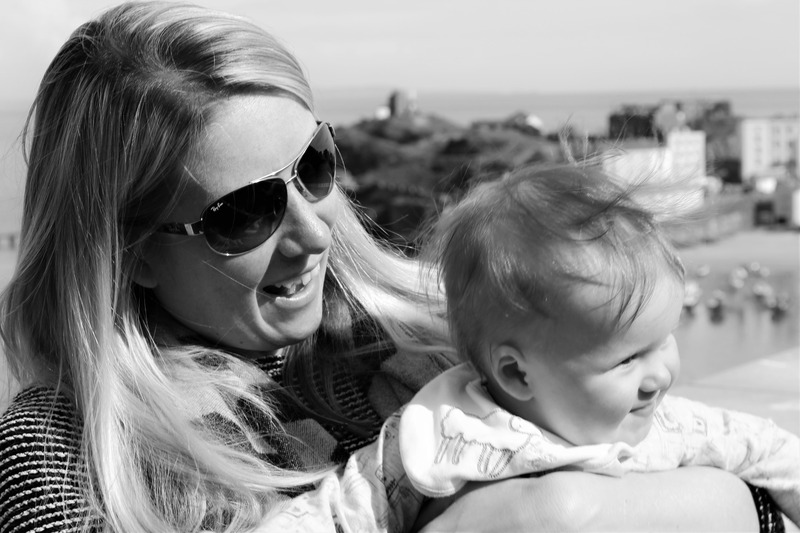 The Digital Mums courses were something that I had seen on my maternity leave. Facebook was clever and was sending me targeted ads presumably picking up on words within my feed such as “maternity leave” and “returning to work”. I also became aware of the company through my blog, where I saw so many blog posts about the need for flexible working. I guess I always had it in the back of mind that I wanted to do the course when I returned to work, and once I resigned I knew it was the right thing to do. 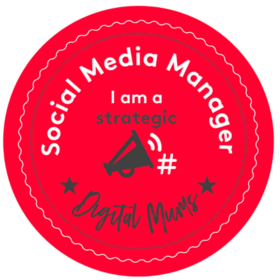 There are many reasons why I signed up to do the Digital Mums Social Media Management course, and here are just a few. My blog. Setting up my blog opened my eyes to other opportunities. It made me see that I could do different things other than being a Senior Project Manager working in advertising. It also made me realise that I love the social media side of blogging. I love seeing how it can make a difference to blog traffic and engagement, and how it made a difference to my blog posts. Flexibility. I originally went back to work full time, then dropping down to 4-days a week after feeling like I never saw my daughter. Having dropped down to 4-days a week it still felt that I was working all the time; at weekends to make up for not being in the office on a Monday, and in the evenings. That’s just the way with advertising. That’s not to say my company were not flexible, but what I wanted was something offering more flexibility, the option to work from home, and the option to fit around childcare. 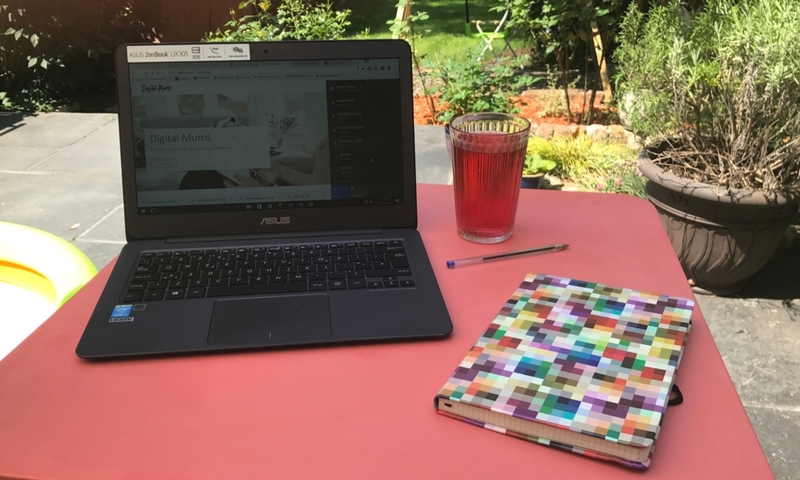 I knew that by doing the Digital Mums course, I would be upskilling and learning a new role, that would allow me to do just that. Positive change. After spending 10 years working in the same agency, I needed a change. I knew that I didn’t want to go back into another advertising agency doing the same role, partly because it would be hard to find another part time Project Management role. I wanted something different, something that I could gain value from, but also offer my skills at the same time. I’m hoping that the Digital Mums course will allow me to do just that, and at the end of it I hope to have clients of my own. Something for me. It’s been a long time since I last studied or wrote assignments, and I actually quite enjoyed that (the inner geek in me is coming out). I wanted to do something that would benefit me, and to start learning again, but also something that would benefit my career, and have a positive impact on our family’s future. I think that anyone would agree with me that after having a baby who has been attached to you for a year, it’s always nice to do something for yourself. Career. I still want a career, and dropping out of the advertising rat race is not the end of my career. In fact I see it as the start of a new chapter. I knew that once our daughter starts going to school it would be really difficult to keep doing what I was doing, due to the long hours. I didn’t want to be paying for breakfast and after school clubs to top and tail the school day. I wanted to start building a new career early, whilst I’m still relatively young, and have myself set up in a stable new career once the primary school days are upon us. So that’s my reasons for signing up to the Digital Mums Social Media Management course. There are two courses available, and I’m on the Associate Programme where you run a live campaign for an actual client. I’m doing this course as I’ve got a background in advertising and marketing, but if you’re thinking of signing up and haven’t got this, there’s another programme where you learn the same but without the client. I’m really enjoying it so far, and I’m just about to start week 5. My peer group is lovely, and we have a brilliant supportive What’s App group to keep us going when it gets a little tough. If you’re thinking about signing up to Digital Mums, have a chat with their leads to see if it’s right for you. I know that I certainly do not regret my decision to leave advertising and sign-up to the course. 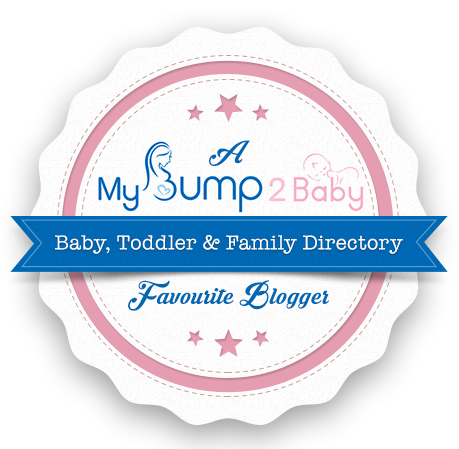 Hows it going with the digital mums course? I’m thinking of joining after my career in adverts I sing crashed to a halt after children. I’d value a quick email if you have time. Thank you ! Sounds like it was a great step for you. Although, is this just open to digital mums? Michael McFarlane recently posted…Last two weeks in review. justsayingmum recently posted…Have I Been Enough? This sounds great! I wish you all the best without, definitely sounds like the course for you. Oooh this is very exciting! I’m quite interested in this but I haven’t got the experience so I might look into the one without a client. I need to do better with my own social media management, I’m a bit crap! Jenny (Accidental Hipster Mum) recently posted…#MyCustomSign – It Must be a Sign! I’m the opposite. I find the social media side of blogging rather tedious. I realize it’s important and I do it but I would rather spend my time writing. That’s why I started blogging. I hope you enjoy the course. Thanks for having me as co-host on #fortheloveofBLOG this week.